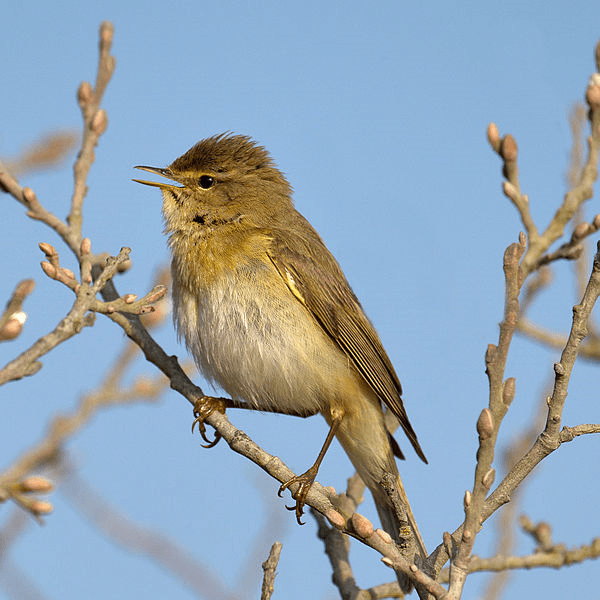 Chiffchaffs and willow warblers have been back in the country for a while now, and are singing their little heads off… which is a good thing… because the song is the most reliable way of telling these two very similar species apart. If you don’t hear them, getting a positive ID on that willow-chaff can be a tricky proposition. Luckily there are some pointers to look out for. I could go on to describe the various plumage and anatomical features in some detail (i.e. transcribe from my copy of the Collins Bird Guide or Advanced Bird ID Guide: The Western Palearctic – a bird book without pictures, must be for grown-ups) but I reckon the good folks at the BTO do a much better job than I could in this short YouTube video.